Have you experienced a time where you mistakenly deleted important photos on your iPhone or iPad? Obviously, many of us have experienced it and those that have not always get that feeling of what if it happens. So what do you do when you lose your important photos? There are many ways you can use to recover your lost photos like from iTunes, PhotoStream, third-party apps and photo app which we are going to explain how to recover with it. 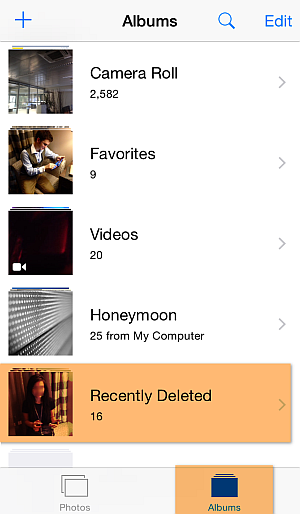 Fortunately, if you’re running on at minimum iOS 8 and upper, it’s very easy to recover your deleted photos on them. So in this article, we'll be using the photo app to recover deleted photos on iOS 8 and upper easily. Just make sure you are doing this within the time you deleted your photos or within 48hrs. So here’s how to do just that. 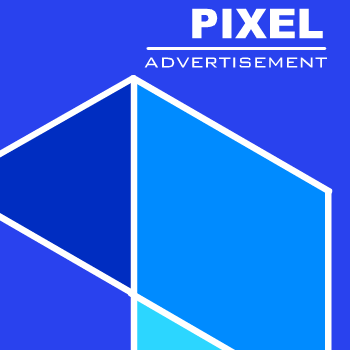 Now head back to the main menu of your native Photo app. From there, you should be able to see all the various albums you have in the Photo app, with an album in the middle labeled “Recently Deleted”. Select the album and then you’ll see a grid of all the photos you've deleted in the past month. So select the photos you want to recover. 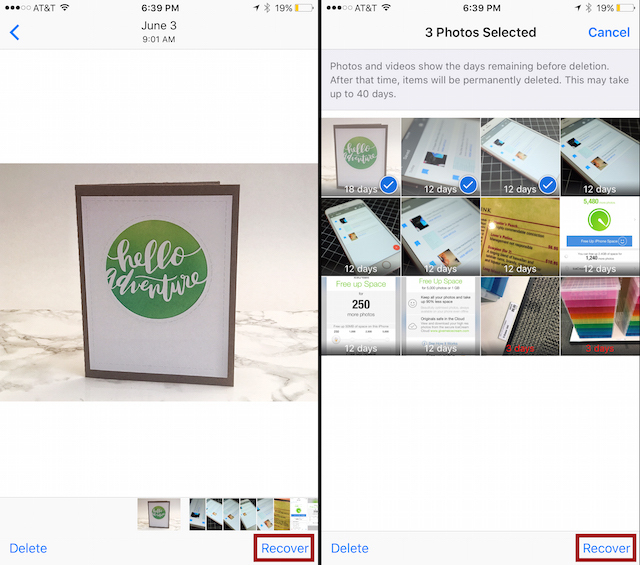 You can just select one photo and tap the “Recover” button in the bottom right-hand corner if you want to recover one photo, and select multiple photos if you would like to recover multiple photos and click on the “Recover” button. Note: If this is not done within 30 days before, the photo can no longer be recovered with this recovery method. You may delete all of the photos while you just need to delete one of them. Yep, you can retrieve contacts, messages, photos, call history, notes via iPhone Data Recovery. 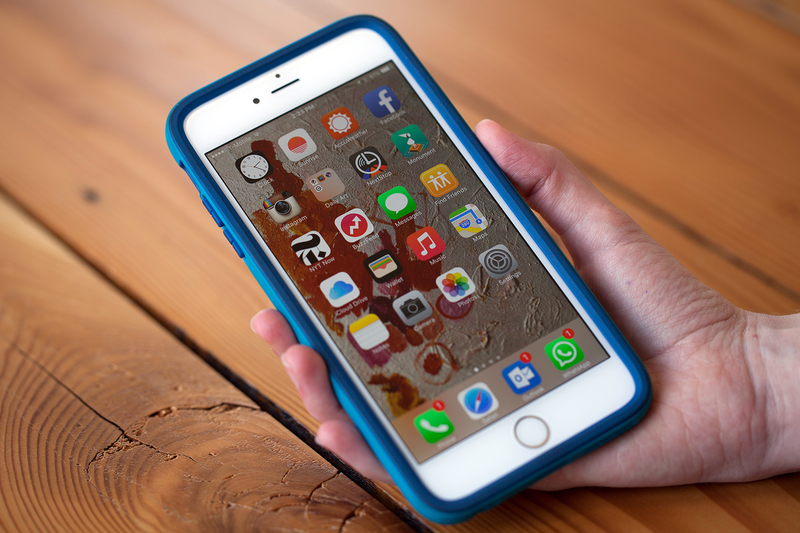 Try iPhone Data Recovery Tool - iPhone photo recovery. When using this software, your lost data will appear back to your iOS devices, then you should select the lost content which you need to recover.